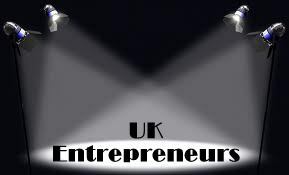 This year, I really want to shine the light as it were on UK based small businesses, particularly those run by women. Entrepreneurship is one of my passions and I am a firm believer in supporting people in pursuit of their dreams. I realise that I have been very quiet on the hair front since my last post but suffice it to say that I have decided NOT to give up the fight. I was rather low and frustrated that day and had had enough of the 'torment' as it were. I have since had a change of heart and decided that clearly this is my cross to bear and I will do everything I can to 'show and tell' that journey - including the 'remedies' I'll be trying :) Now - back to business.